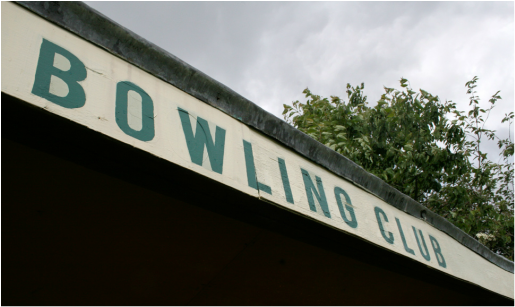 'Bowling Club' a 13 minute short film by Janie Nicoll. It's been a hectic few months and I've not updated this website for a while so apologies for the tardy approach. 'Bowled Over' an exhibition of new works made in response to the theme of Lawn Bowls, at Willowbank Bowling Club, Glasgow. There is now a publication available to accompany the exhibition, which is available from Aye, Aye books at CCA, Glasgow. Check out the web page for the programme of events, including a rare screening of the film "The Bowler and the Bunnet" by Sean Connery, 1967. You can see images from my most recent exhibition 'Rough Edit' at Edinburgh's new artist run space InterviewRoom11, in the old Jobcentre at Lady Lawson St, just behind the Castle, part of Edinburgh Art Festival 2014.